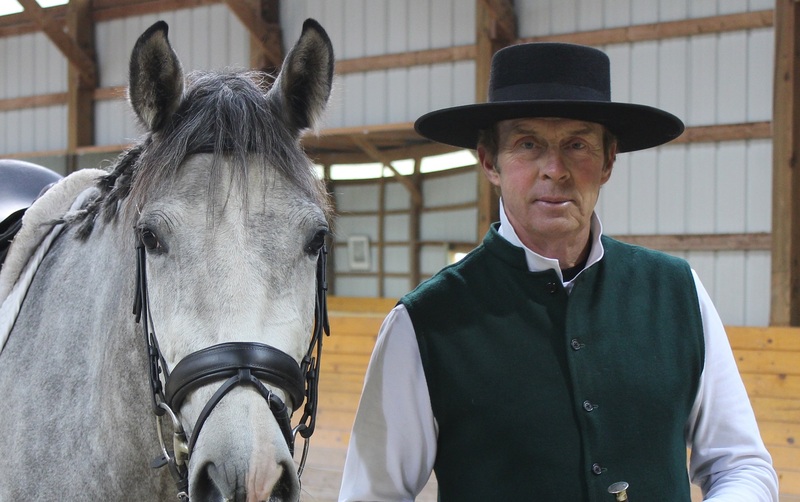 The Pennsylvania Riding Academy is pleased to announce a new lecture and demonstration series for 2019. Paul Belasik will conduct six sessions, once per month April through September. I think many people make a big mistake when they initially seek instruction in any field. Whether the person is an adult looking for help for themselves or a parent looking for lesson for a child, the logic usually goes something like this: I'm just testing the waters to see if I really like music lessons. Available in April from Traflagar Square Books! This is the second part of a two part blog. The first was about music in the daily existence of a dressage stable. 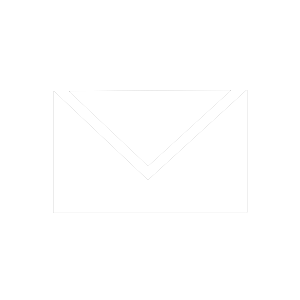 Asymmetry and Soundness: The pre-purchase exam and trying to make money selling horses. Here is a glimpse of one of our exciting prospects that will be available in 2019. 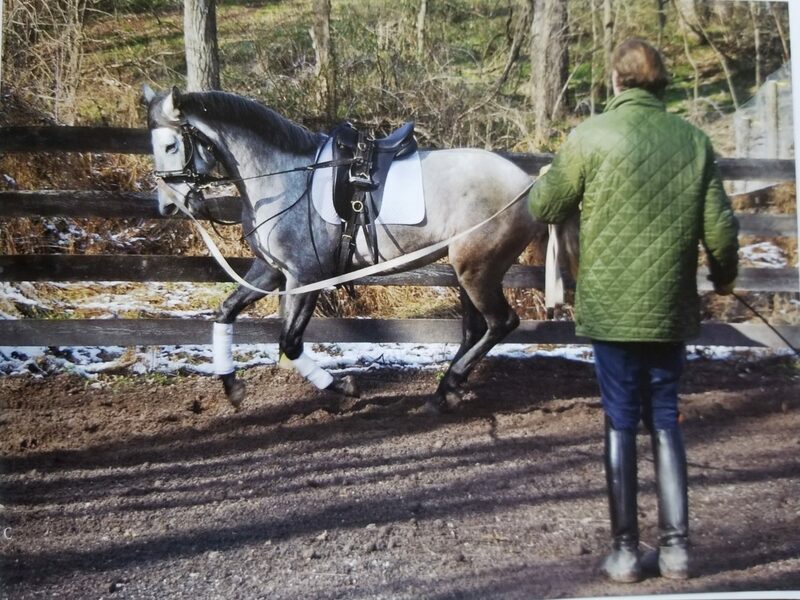 Seneca is a 2016 pure Andalusian gelding, 16.2 hands. 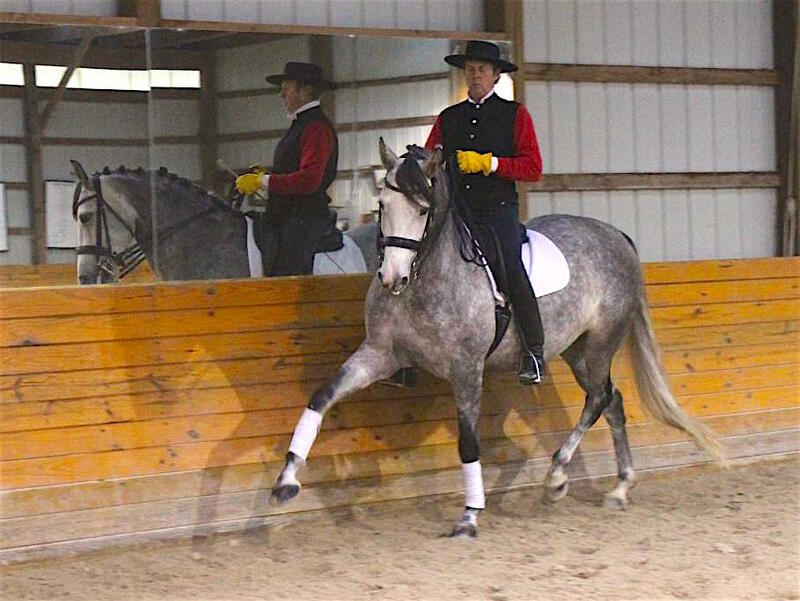 This gelding has three comfortable, excellent quality gaits and a phenomenal disposition. Incredibly kind and responsive, he is a pleasure to work with. 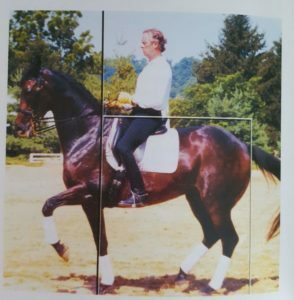 We have selected a few of Paul's past lectures from old recordings to share with you that illuminate Paul's extensive research, knowledge and philosophy of riding horses. In many cases, these podcasts have been converted from tape recordings, so we ask for the listener's patience if the quality suffers at moments.